You’ve covered a lot up to now with our 7 part series: learning the basics, choosing the right people, envisioning the bigger picture, and the finances. Now in part 5, we roll up our sleeves to create the operating systems which benefit both the franchisor and franchisee. Depending on the complexity of your business, the Operations Manual could be a single document or multiple documents. 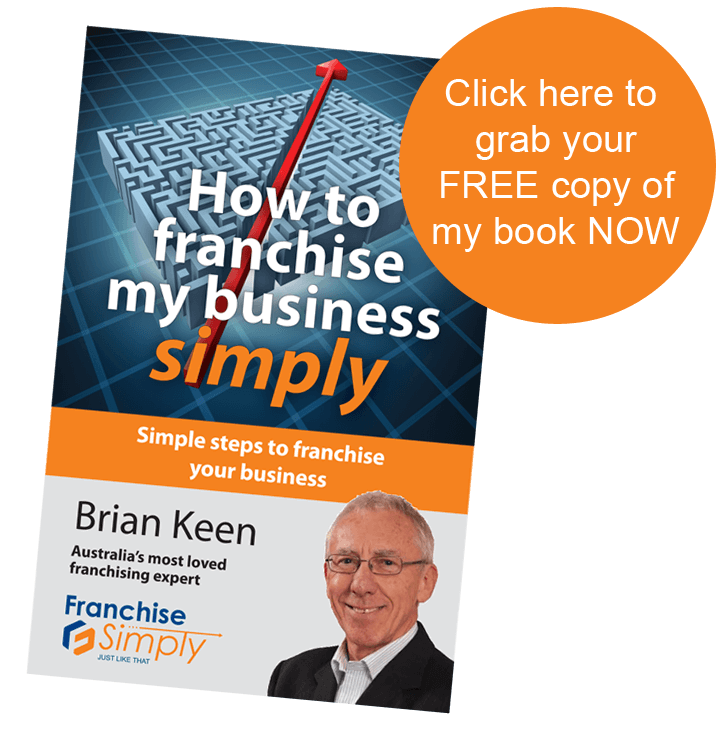 It comes down to how detailed you need to get for each area to ensure your franchisees are well equipped to run their business. For example, you may have an Operations Manual but find the training component is complex due to your industry’s standards. In that case, it could be a good idea to split out that component into its own Training Manual. As you can see, there are a lot of considerations when creating an Operations Manual, so tackling it all in one go just isn’t realistic. Remember, this process will be a “work in progress” – so just start noting down procedures now, then over time you can build upon and improve them. Furthermore, don’t overcomplicate the processes. Keep things as simple as possible while maintaining the integrity of the end result. If you make instructions too complex, people just won’t refer to them, which will end up making your manual redundant (and we definitely don’t want that). It’s always a good idea to have a hard copy of the Operations Manual handy in case the digital version can’t be accessed, but as technology advances – having it online is the way to go. Improve ease of use by interlinking to complementary systems and procedures. Reduce administration time by being able to edit in a single spot, then provide the updated version instantly to everyone. Enhance performance by providing audio and video supplements where necessary. Secure sensitive information by granting appropriate access levels to members. As already mentioned, just start the process little bit by little bit. But as you do, you should source an experienced franchise lawyer to help you integrate all the components correctly so they end up becoming the legal documents they need to be. But don’t worry too much about the legalities for now, we’ll go into the “fine print” in the next blog post. 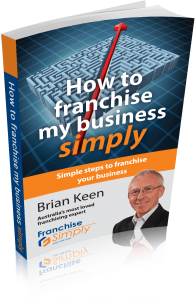 But until then, if you need to some help on how to create your Operations Manual, or aren’t sure where to store it, or what franchise lawyer to use, feel free to contact us today on 1300 960 136.